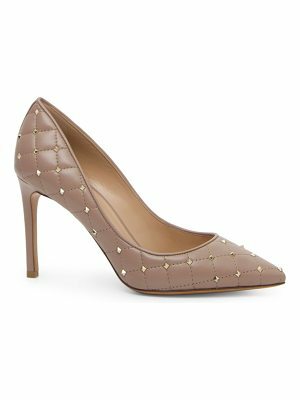 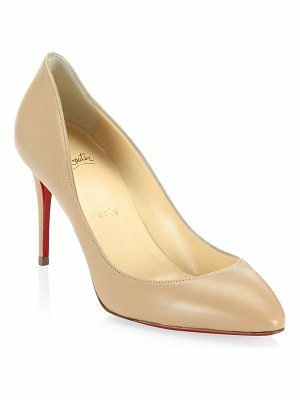 Since founding his label in 1999, Pierre Hardy has continued to offer feminine and subtle shoes, such as these Calamity leather pumps. 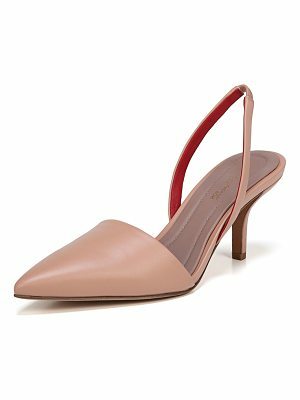 With their minimalist inspiration, they will seduce you with their softness, almost pastel hue, and especially their curved and rounded shape. 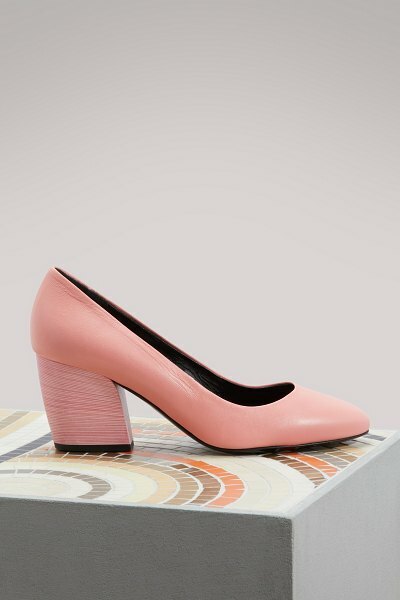 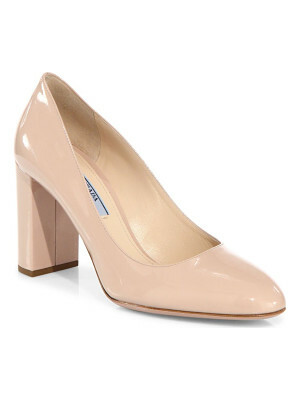 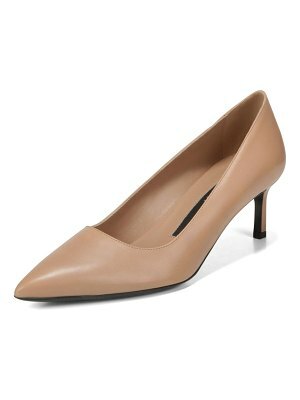 The designer also adds a modern twist with the thick heel, ultra comfortable and ultra trendy.